Attending a New England summer camp, young Eric Schroder - a first-generation East German immigrant - adopts the last name Kennedy to more easily fit in, a fateful white lie that will set him on an improbable and ultimately tragic course. Schroder relates the story of Eric's urgent escape years later to Lake Champlain, Vermont, with his six-year-old daughter, Meadow, in an attempt to outrun the authorities amid a heated custody battle with his wife, who will soon discover that her husband is not who he says he is. From a correctional facility, Eric surveys the course of his life to understand - and maybe even explain - his behavior: the painful separation from his mother in childhood; a harrowing escape to America with his taciturn father; a romance that withered under a shadow of lies; and his proudest moments and greatest regrets as a flawed but loving father. Alternately lovesick and ecstatic, Amity Gaige's deftly imagined novel offers a profound meditation on history and fatherhood, and the many identities we take on in our lives - those we are born with and those we construct for ourselves. A m i t y G a i g e is the author of three novels, O My Darling, The Folded World, and Schroder, which was shortlisted for The Folio Prize in 2014. To date, Schroder has been published in eighteen countries. 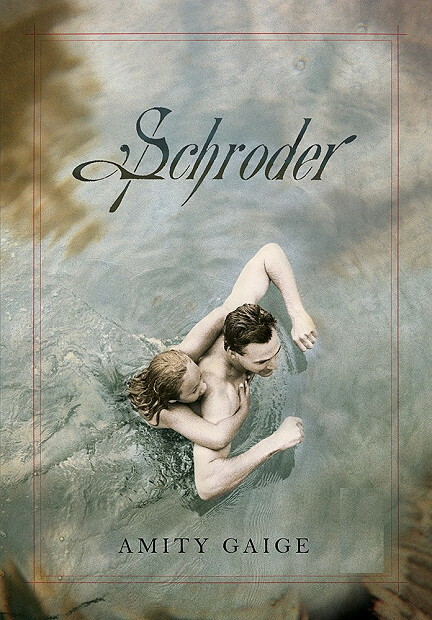 Schroder was named one of Best Books of 2013 by The New York Times Book Review, The Huffington Post, Washington Post, The Wall Street Journal, Kirkus, The Women’s National Book Association, Cosmopolitan, Denver Post, The Buffalo News, The Millions.com, Amazon.com, Bookmarks, Publisher’s Weekly, among others. 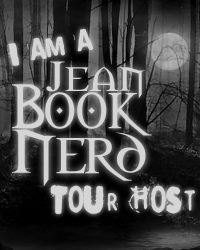 Amity has won many awards for her previous novels, such as Foreword Book of the Year Award for 2007, and in 2006, she was recognized as one of the “5 Under 35” outstanding emerging writers by the National Book Foundation. Amity is the winner of a Fulbright Fellowship, a Guggenheim Fellowship, fellowships at the MacDowell and Yaddo colonies, and a Baltic Writing Residency. Her short stories, essays, and reviews have appeared in publications such as The Guardian, The New York Times, the Literary Review, The Yale Review, One Story, and elsewhere. Listen to Amity at the 2013 National Book Festival, All Things Considered or on The Diane Rehm Show. She lives in Connecticut with her family. If I wrote in a journal every day I would free write poetry about my favorite thing about my day. I do write a journal of sorts & today's entry simply states: It's gone! It's a reference to a kidney stone that had me rushed to hospital by ambulance and in agony last Thursday. I would write about my dream from last night. I'm had a crappy morning, defrosted the deep freezer, have a touch of vertigo, went to the doctor for a shot, stubbed my toe and it hurts so bad. Maybe this afternoon will be better.